Greet each day with a smile at The Creekside. Thanks to our exclusive MBKonnection programming, you can engage with your day in a whole new way. 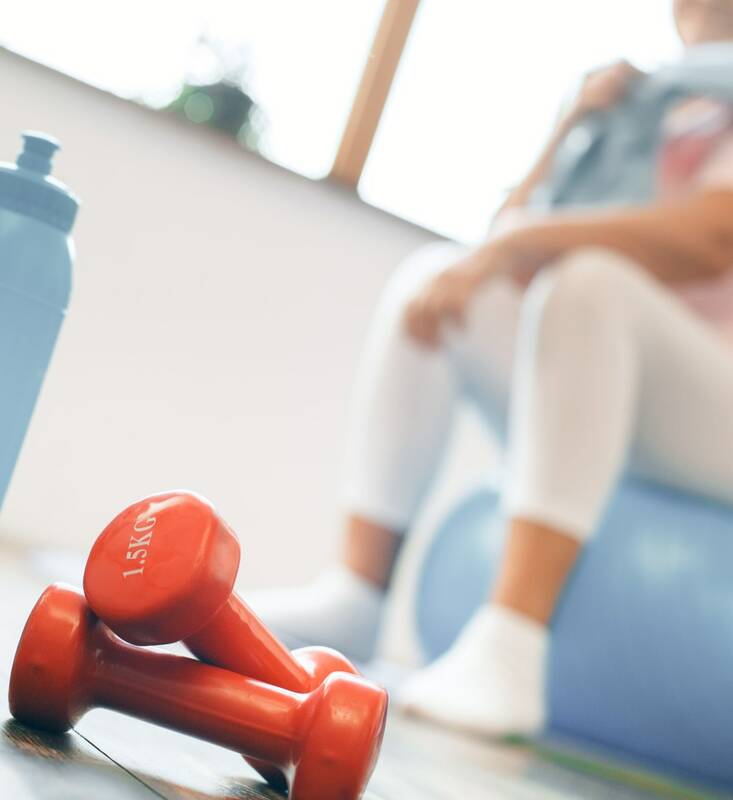 As a resident of our Independent Living apartments in downtown Woodinville, WA, you can participate in as many classes, events, and outings as you like. Choose the ones that most appeal to you, whether they relate to your favorite hobbies or new interests you want to explore. Our team will be here to assist you in whatever ways you need. That commitment to mindfulness and presence helps our staff members provide exceptional support and service every day of the week. MBKonnection always offers an Accommodation of Needs so that every resident, no matter their care level or cognitive ability, can take part. We’ll even provide in-room programming so activities can come to you when you need it. Our Empowerment Activities give residents a voice and an outlet for self-expression, whether you’d like to join our resident council or dining committee. 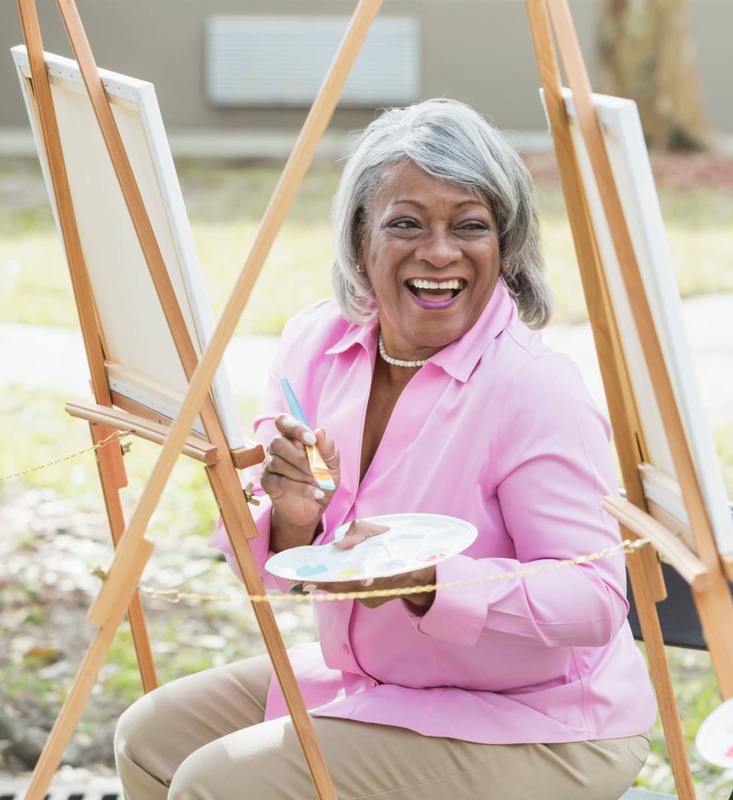 Life Enrichment programs engage the mind by connecting residents to the present and reminding them of the past, whether they’re interested in our Lifelong Learning ongoing education courses, or our Life Review offerings designed to stimulate recall. 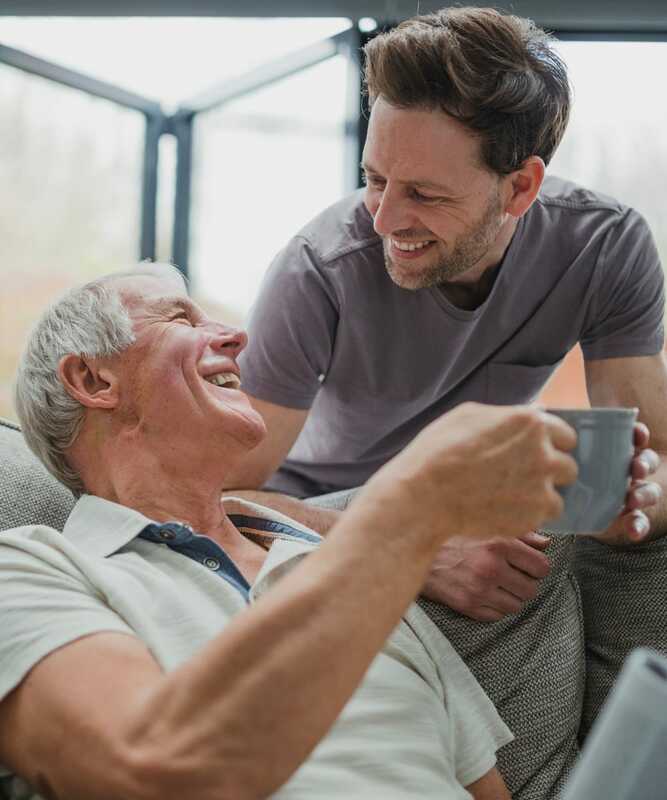 To learn more about our MBKonnection activities or to schedule your tour of our senior living community in downtown Woodinville, WA, get in touch with the team at The Creekside today. Contact The Creekside today for more information about our person-centered calendar and programming.